It has been a busy summer again and the most enjoyable concerts of all are always those in our home town. 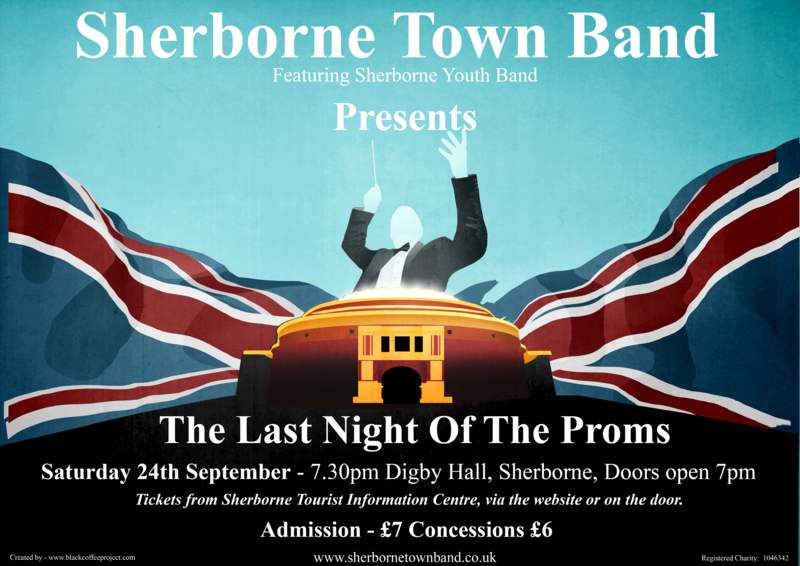 We have now played two of our three FREE ‘open air’ concerts in the Pageant Gardens, Sherborne. It has been fantastic to see so many people turn out to support the band and enjoy a picnic, ice cream or beer with the family, in these stunning grounds. This short video (below) of ‘Aces High’ was uploaded to our YouTube channel and Facebook pages and received some fantastic comments and likes. The STB twitter feed got busy as well with lots of praise and positive words for the band. “Thanks @stbsherborne for a lovely day in the Pageant Gardens”; “Made a care home outing for my Mum extra special” and “Fab music today!”, were just some of the comments. As always, we have enjoyed playing for the public this year, and hope to provide three more concerts next year. Our last concert in the gardens this year will be Sunday 18th September, 2.30pm onwards. The work doesn’t stop just yet, and before you know it Christmas will be upon us! 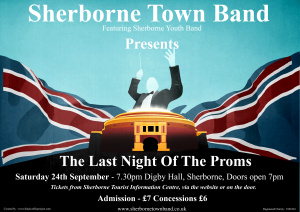 But before that, we are performing at the Historic Vehicle Rally next week, 28th August in Sherborne, and of course don’t forget our ‘Last Night Of The Proms‘ concert on 24th September – it is set to be a truly spectacular event this year – don’t miss out, get your tickets now!